Reduce operational downtime and identify reserve capacity. 4Subsea is a leading expert on structural assessment and advanced analysis of flexible pipe damages and failures. We help operators maintain safe operation and reduce operational downtime. 4Subsea develops and refines analytical tools and methods based on extensive accumulated experience. 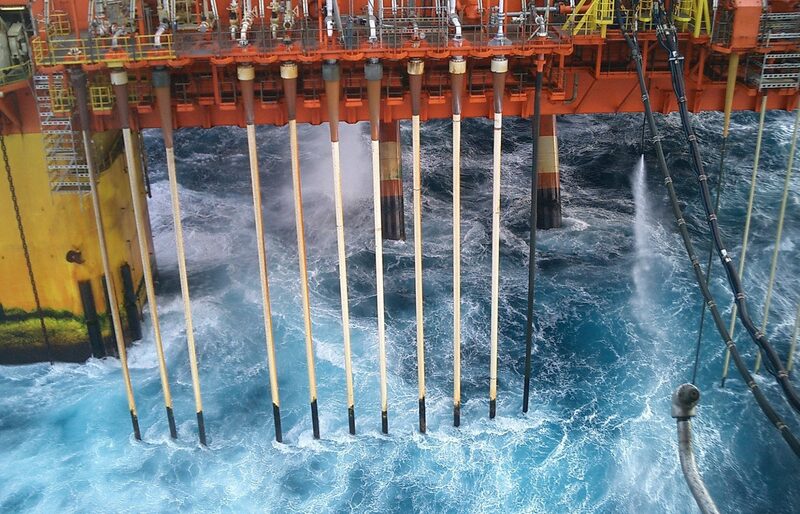 4Subsea has unique experience with full- mid- and small scale testing and validating of established guidelines and Finite Element analysis. 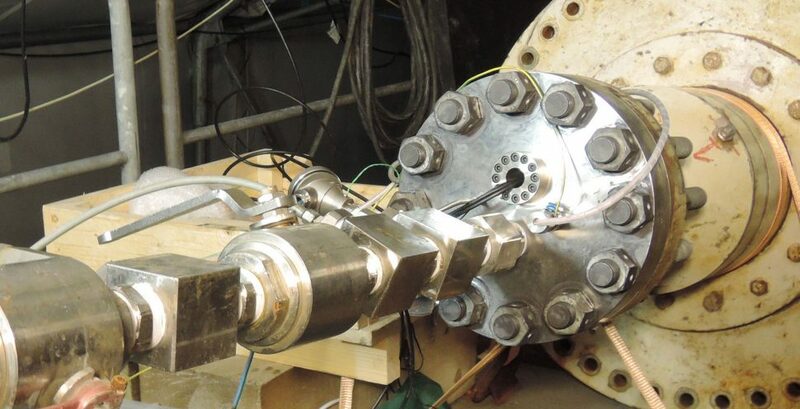 This includes material tests, carcass tests and in total six full scale tests of bore blockage in recovered full length flexible risers and flowlines. We use finite element analyses (2D and 3D) and experience with operation and damage investigation to provide expert advice for flexible pipe incidents.